State officials, educators, farmers, business people and agriculture experts convened at Organic Valley’s Cashton campus to celebrate the successes of the public-private partnership between the University of Wisconsin – Madison and the nation’s largest cooperative of organic farmers. The day included a farm tour at state representative Travis Tranel’s organic dairy farm in Cuba City, Wisconsin and culminated in Cashton with the announcement of the an endowment honoring Louise Hemstead, Organic Valley Chief Operating Officer, that will fund an annual award to an outstanding faculty or staff member at UW-Madison’s College of Agricultural and Life Sciences. Ms. Hemstead was present to hear the announcement of the award, which celebrates her pioneering work in dairy science and dairy business. Both a graduate of UW-Madison’s College of Agricultural and Life Sciences (CALS) as well as the longstanding Chief Operating Officer at Organic Valley, Ms. Hemstead has served on the advisory board of CALS for a number of years and has built many bridges between the UW System and agriculture. CALS Dean Kate VandenBosch said, “Louise has been such an inspiration to a whole generation of agriculture educators, business people, and farmers. This award will be a tremendous honor for a staff or faculty member every year. Other partnerships include an endowed chair in seed breeding for organic agriculture – the first of its kind in the US – that included funding from Organic Valley and Clif Bar. And both UW-Madison and Organic Valley are engaged in numerous research projects that benefit all of agriculture. The conference today also included a brainstorming session about what the successful public-private partnership might look like in the future, as well as the current state of dairying. The University of Wisconsin–Madison College of Agricultural and Life Sciences is an engine of scientific discovery, with researchers working across the spectrum of life sciences and agriculture. Academically, the college offers research-based, hands-on teaching of undergraduates; world-class graduate programs rich in research and project assistantships; and short courses, workshops and other programs. 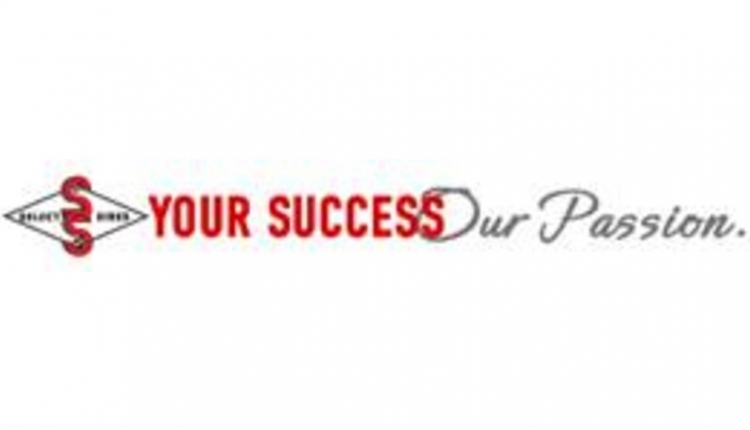 Outreach activities bring the work of the college to Wisconsin businesses, organizations and communities throughout the state and beyond. 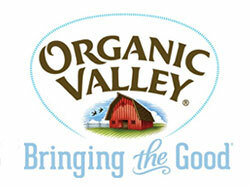 Organic Valley is America’s largest cooperative of organic farmers and one of the nation’s leading organic brands. Organized in 1988, it represents more than 2,000 farmers in 35 U.S. states, Canada, Australia and the United Kingdom and achieved $1.1 billion in 2016 sales. 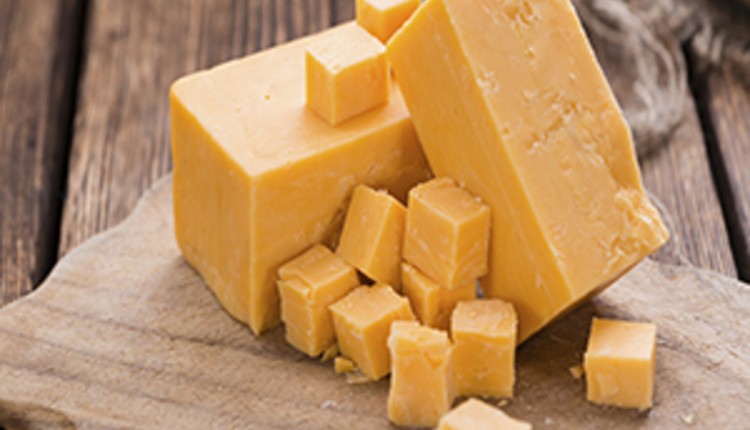 Focused on its founding mission of saving family farms through organic farming, Organic Valley produces a wide range of organic dairy, soy, egg and produce products. With its regional model, milk is produced, bottled and distributed right in the region where it is farmed to ensure fewer miles from farm to table and to support our local economies. For further information visit www.organicvalley.coop. Organic Valley is also on Twitter (@OrganicValley) and Facebook (www.facebook.com/OrganicValley). For further information on Organic Prairie, visit www.organicprairie.com.